SV top round steak (beef--an experiment to see if I could make it tender and likable) salad and a tater. And what did you conclude, Shelby? I had confidently made the statement to Ronnie that using SV one could make a less than stellar cut of meat taste like a good steak.....in my mind I was a little worried, though lol. Glad it was edible. Dinner with my parents. 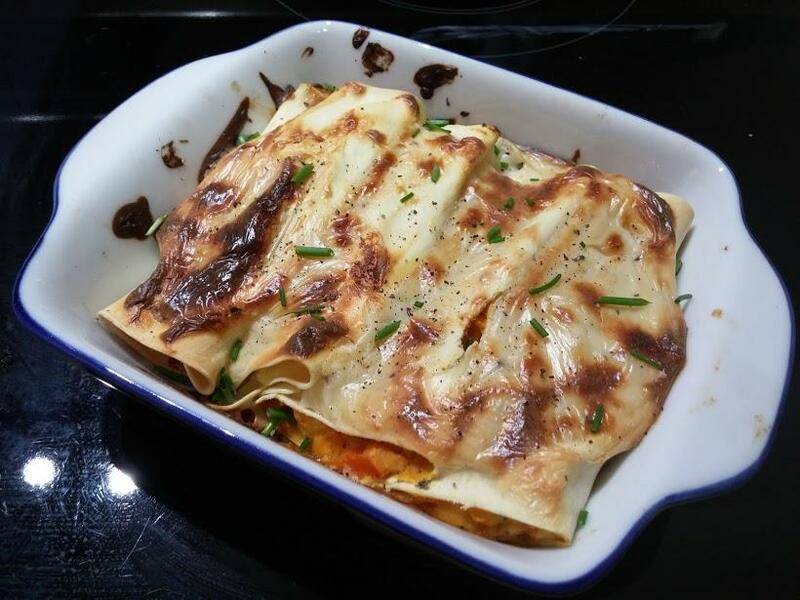 Baked cannelloni with sweet potato, ricotta and goat cheeses (sirene and pecorino). Sage, nutmeg and chives. 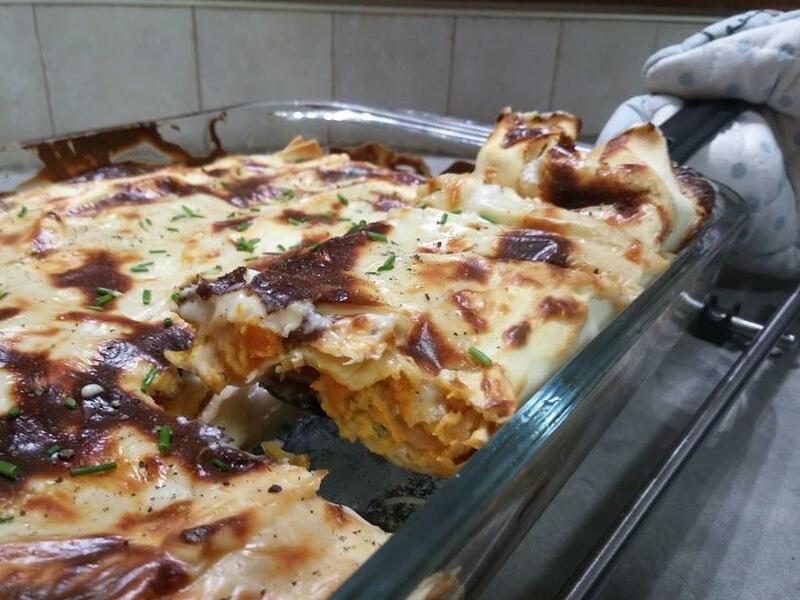 Covered with bechamel sauce. 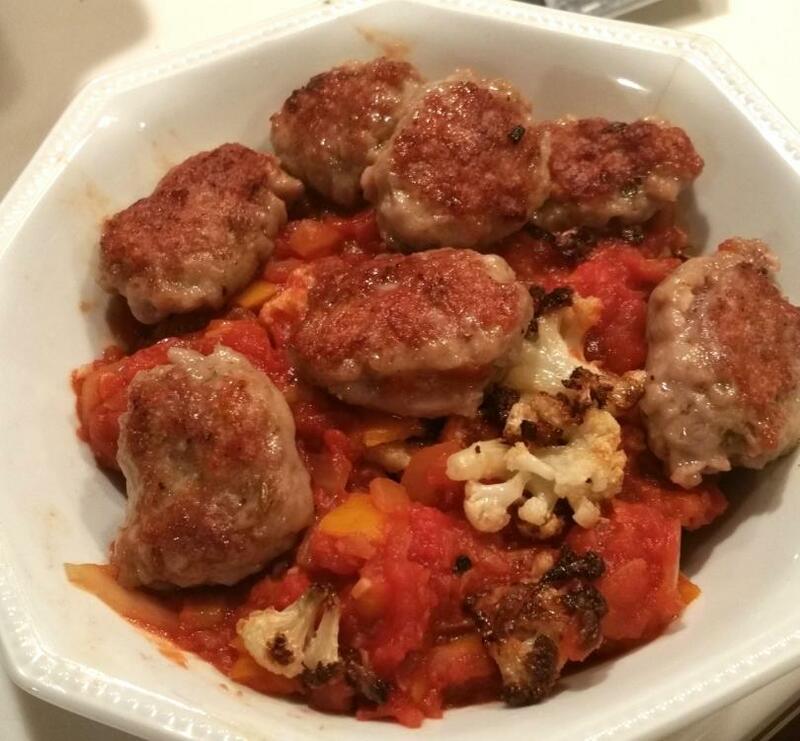 Roasted cauliflower with a pepper onion tomato sauce and italian sausage. Cauliflower was actually better than pasta and fortunately there was a lot of it under the sauce. SV turkey breast with sausage and cranberry filling. 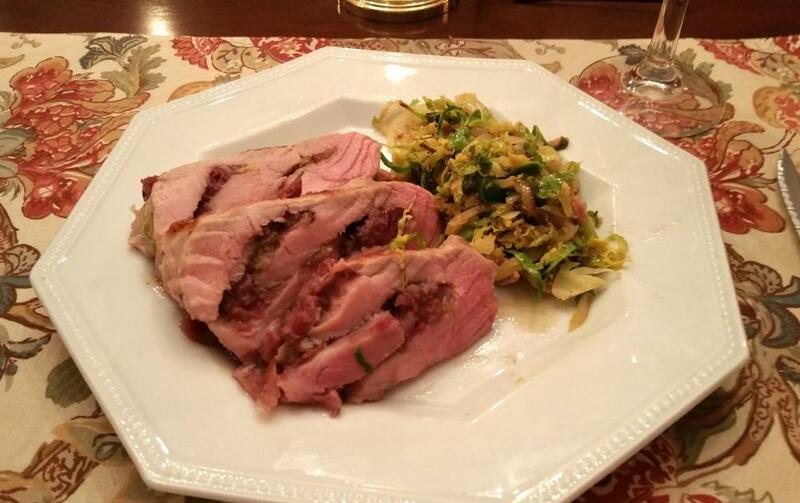 Warm Brussels sprout slaw. 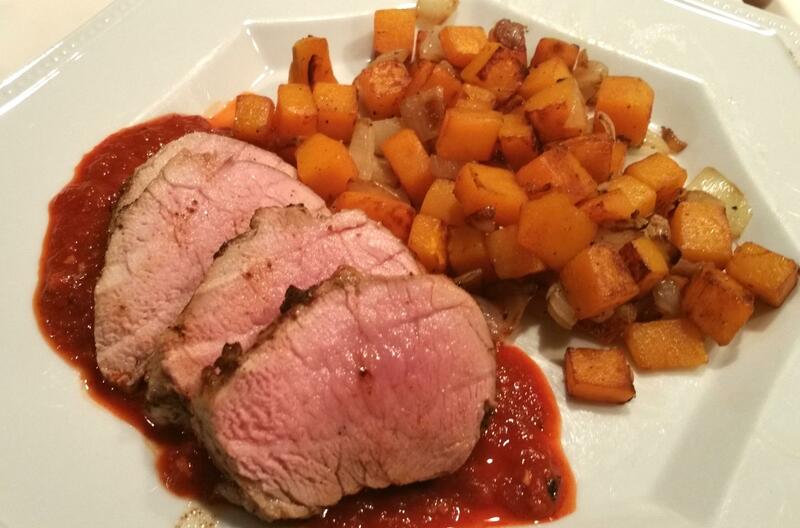 Pork tenderloin in cumin tomato sauce with a little heat...Sauteed Onion/squash. All those meals look delicious, @gfweb. Great shakshuka. 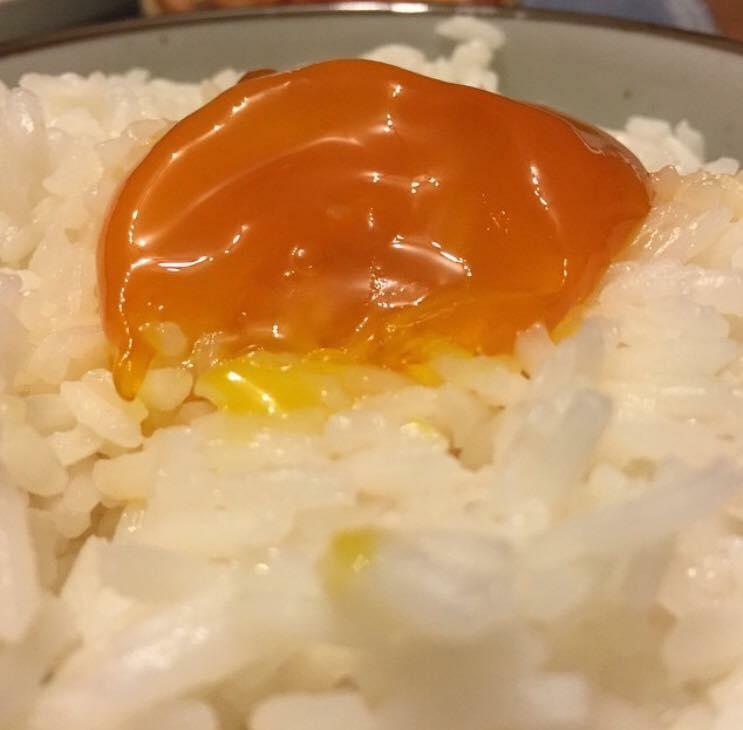 All I could muster the energy for tonight was an egg; or, more specifically, kimi no shoyuzuke - it's a Japanese way to marinate raw egg yolks for three days in soy and mirin. 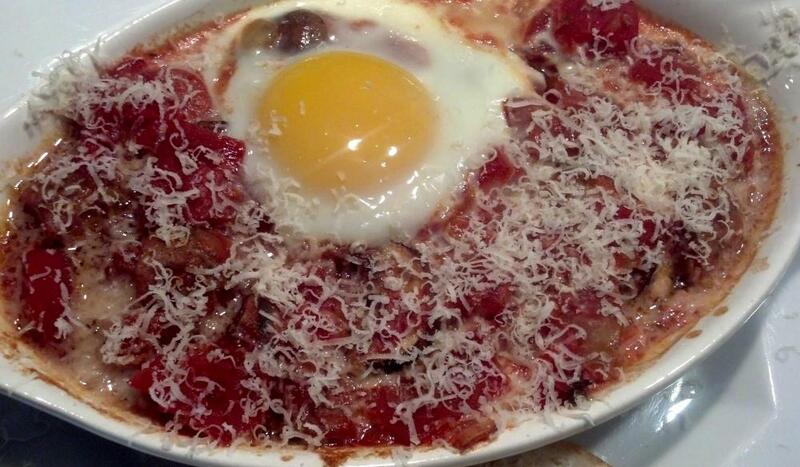 The marinating cures the yolk and changes the texture to something unctuous, luscious and almost chewy. Not cooked, not raw - something in between. Perfect on hot rice. Perfect for a tired and hungry girl. Wow. Despite having lived in Japan for quite some time I haven't come across this - it sounds wonderful! Can you give some more details, please ? 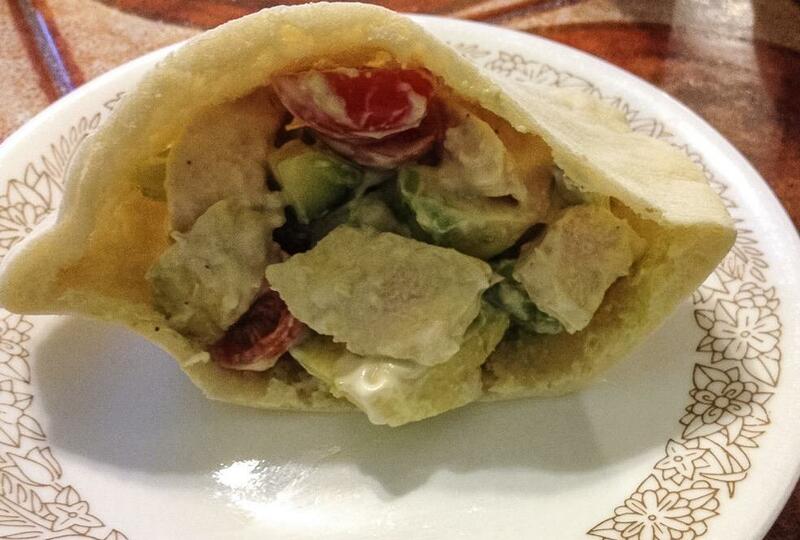 Chicken salad in home made pita. @Duvel, that's really it. I just crack and separate egg yolks into a small bowl, and pour over 1 Tbsp of soy and 1 Tbsp of mirin per egg yolk. Cover and leave in the fridge for three days. The only trick is using a small enough bowl that the yolk stays at least partially submerged. Sometimes I get a bit Korean and whisk some gochujang chilli paste into the mirin and soy before adding the egg yolk. Great, thanks. That'll be my weekend breakfast treat ! Pepperoni and Canadian bacon pizza last night. Im, hoping those are not black Olives from a Can ? 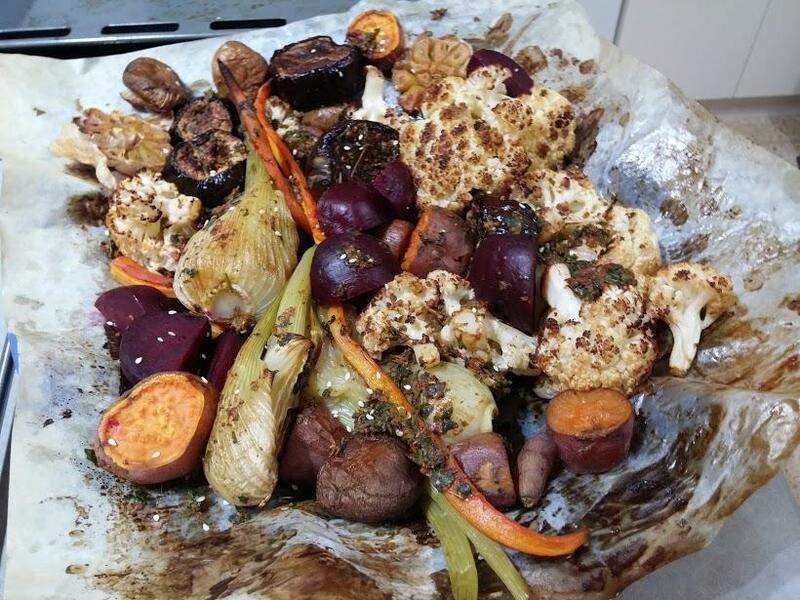 Simple side dish of oven grilled wintery vegetables. I liked the color combination. While I prefer other olives for most things, I kinda like black olives from a can on pizza. And bell peppers, too! nice way to lose a few Lbs. Sung Choy Bao, with a side of soy dipped radishes. I made Hungarian Goulash, fresh egg noodles and a salad. I either need to work on my noodle making technique or stop trying. Considering the time and mess, I think I'll stop trying. 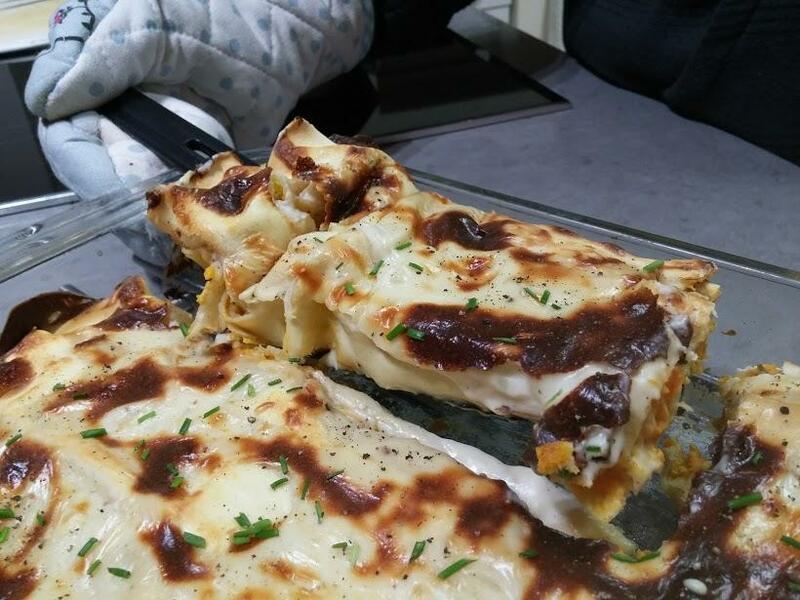 Another New York Times recipe - although rather adapted - for involtini - eggplant slices rolled around a stuffing and baked with tomato sauce and mozzarella. I used ricotta rather than feta for the stuffing (it is what I had) just upping the s&p a bit. The stuffing also included pine nuts, parsley, garlic, lemon zest, olive oil and raisins. I would omit the raisins next time - I thought it was a bit too sweet. I also made a quick tomato sauce rather than using plain canned tomatoes as the recipe said. 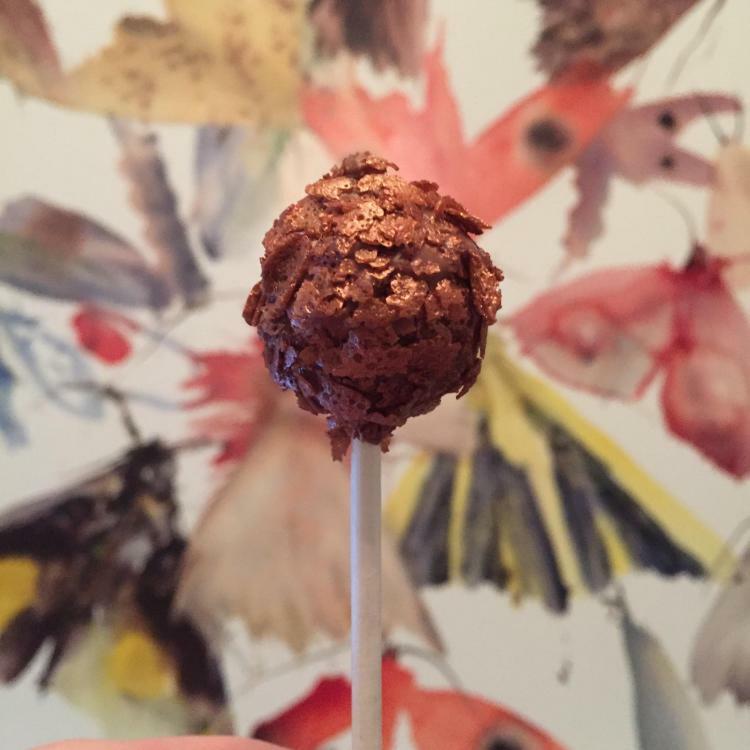 The end result was really, really good. Served with salad and some bread I made today. Sorry the bread picture came out so dark. I am a better cook than I am a photographer. 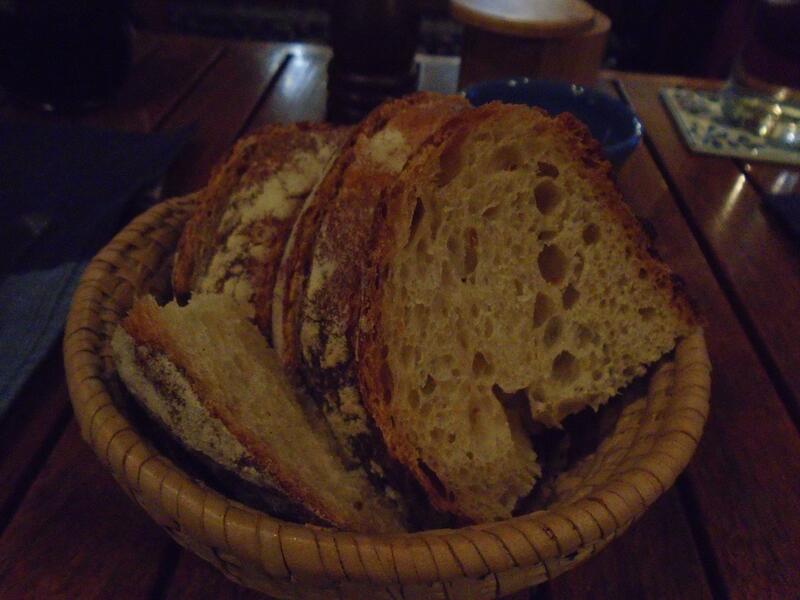 Last night's dinner. I ground up a couple of top sirloin steaks and made burgers. Served with homemade onion rings. Soaked in buttermilk and dipped in seasoned flour. 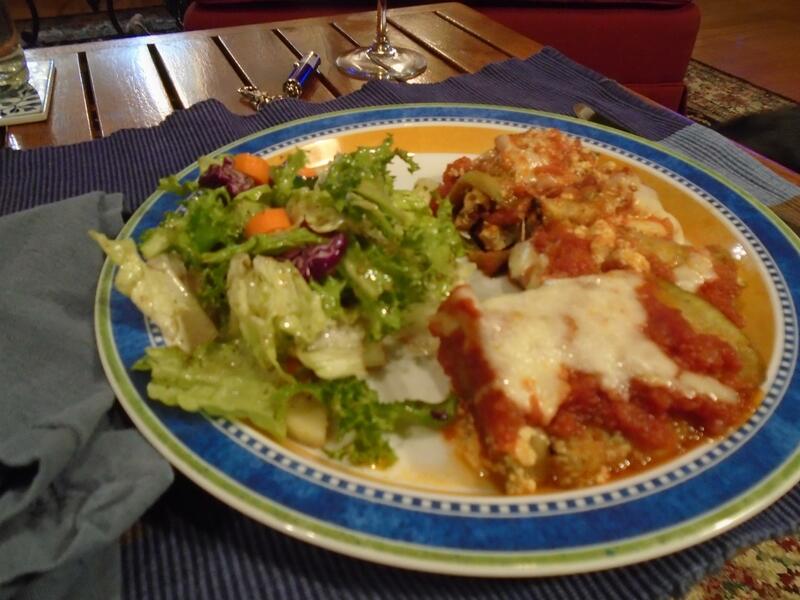 Eggplant Parmesan with a side of spaghetti. Very enticing pizza @Shelby. I'd certainly eat a slice or three! If I'm going to put black olives on a pizza, I prefer to buy whole pitted ones and slice them myself. Canned are about all that is available to me, and I find for some inexplicable reason, that I can get better quality from whole than the convenient small cans of pre-sliced ones. It means in my small household, that I have leftover olives, and have to plan to use them in salads or Tex-Mex dishes for subsequent meals. That's okay with me to get the less "dusty" tasting quality from the larger cans of whole ones. I like bell pepper on a pizza, but if I make it, that goes on the husband's side, and sliced jalapenos on mine. I actually prefer if a restaurant uses canned mushrooms, if they are going to put fresh ones on raw. They just dry out to mushroom paper if they're thin sliced. When I make at home, I slice fresh ones about 1/8" thick and saute in a little butter and crushed garlic first. It's one of my favorite pizza toppings. Last night I caught my husband scarfing down a couple of loaded leftover from a previous dinner slices of pizza at 4:30PM, so I used that as an excuse to have a rare meatless dinner. I did get the "No meat?" comment, but he enjoyed his dinner too, and it really happens very rarely. I made hash browns with planned cooked and refrigerated Russets, peeled, coarsely grated and mixed with a couple Tbsp finely diced raw white onion, and about the same of flatleaf parsley. Added salt, black pepper, just a sprinkling of flour and tossed everything together. Cooked in a non-stick skillet with canola oil and butter until crispy and golden on both sides. I had found some good-looking off-season corn on the cob, and had to have it. It was sugar and butter, the kind with white and yellow kernels on the same cob. I've had worse corn in peak season, and this was tender, sweet and very good. Just cucumber sticks and sliced Roma tomato to accompany, and then we had a slice of TJ's cinnamon roll bread with raisins from the freezer for dessert. I toasted it and slathered with butter. That was my kind of meal! Tonight was dinner out at Torerro's Mexican Restaurant. Dinner starts off with a basket of warm chips and flavorful salsa with tomato, onion and cilantro. I always bring a baggie with minced jalapeno to add for some heat. They will bring it out no charge, but it's coarse 1/2" chopped, and at this point you have silverware but no plate to chop it further. I've also had pickled brought out when I asked for fresh by a waitress who probably wasn't all the way up to speed on English. I'm not being cheap, because they don't even charge you. It's just easier to bring what I want. It's the perfect salsa. I just like mine hotter, and any feedback from staff has always been positive on my eccentric practice. 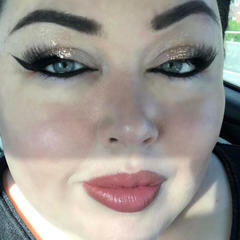 It doesn't hurt that I always run down my wait person and press a generous cash tip into their hand while my husband is paying the bill. We've had some local Latin restos in the news for bad practices with their staff, but not this one to my knowledge. I just feel better when I know that the server gets the money as I intended. I had a hard time passing up my usual carne asada dish, which from them is made with luscious skirt steak, but had such an insatiable craving for good cheese enchiladas, that I got a combo plate with two of them on it. I also ordered what they call a chalupa, which is a fried crispy and flaky large flour tortilla folded like a giant taco. They fill it will chicken, picadillo (shredded beef and pork), or ground beef. I went for the ground beef this time. Then they pile it with shredded lettuce, chopped tomatoes and shredded cheddar. All this food comes out on a giant 14" ceramic heavy plate that is so hot, you have to take your silverware and shift it on the table if your waitperson doesn't place it close enough. It's too hot to touch. This keeps your delicious dinner hot throughout the meal. 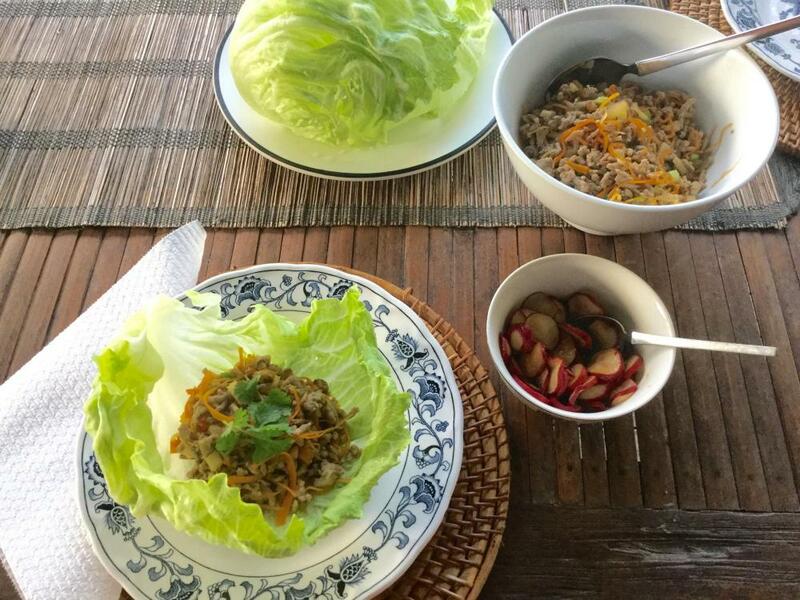 Then, you also get scrumptious refried beans and Mexican red rice on the plate too! The husband got a combo too with a burrito, enchilada and chimichanga, all filled with the picadillo, which is what I typically select. To top all this off, it was Monday night, so margaritas are on special for only $1.50 for on the rocks or $2.00 for frozen, like I got two of! We each packed up about half the food from these oversized plates into boxes and have dinner for tomorrow. 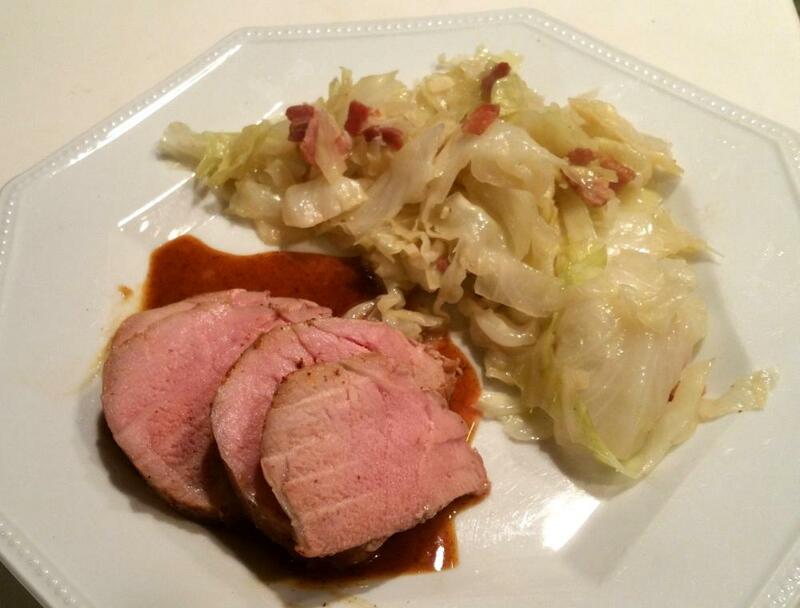 Corned beef (bought the can quite some time ago because I was curious what it was all about and which I found in the pantry when looking for things to use up), roasted cabbage, potatoes and young broccoli. 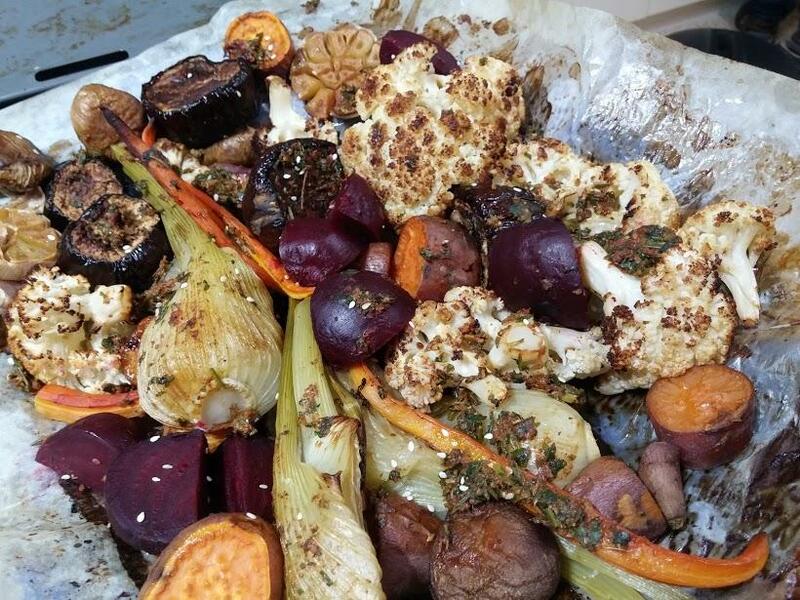 Never thought of skewering a wedge of cabbage to roast it. Not a bad idea! 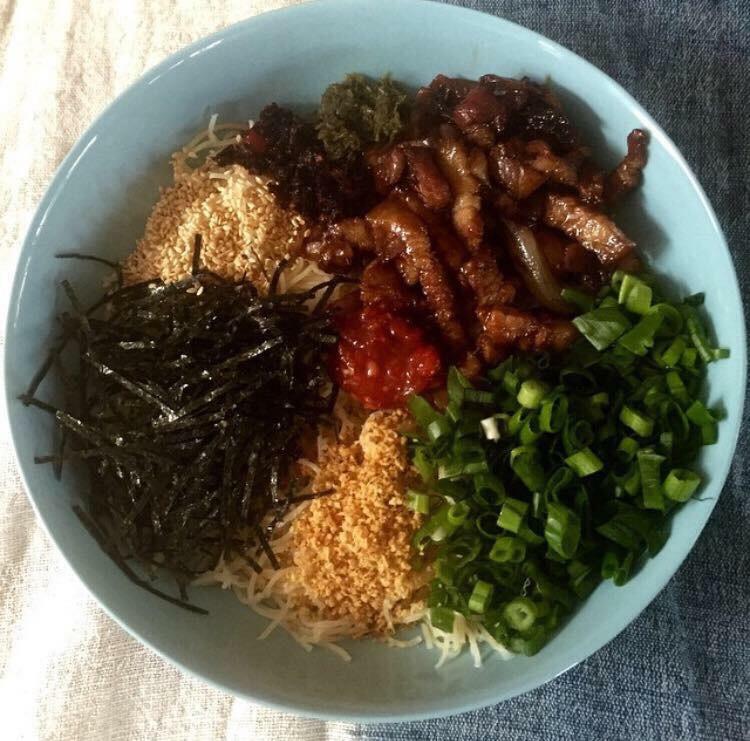 Here; Taiwanese pork belly (lu rou fan), braised with soy, star anise, cinnamon, brown sugar, lots of ginger and crispy shallots, on egg noodles, with chopped green onion, fried crispy garlic, shredded toasted seaweed, roast sesame seeds, leek flower sauce, and two kinds of chilli; lao gan ma crispy chilli oil and a fresh chilli garlic sauce I blitzed together in the food processor. The noodles were all wrong for it, but I had some vermicelli to use up, and I'm too dazed and confused in general to be a purist. 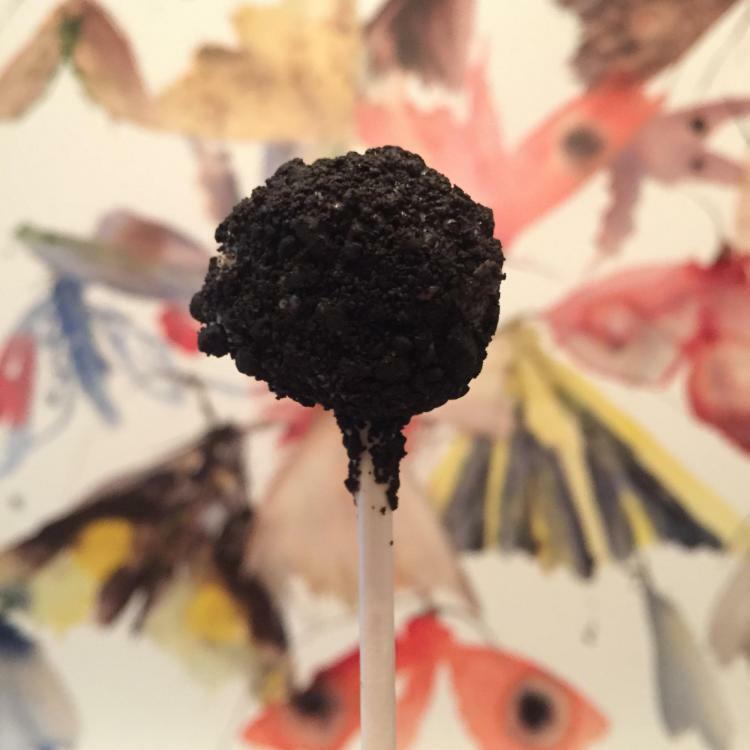 And dessert was two intense truffle-pops; the salted caramel and feuilletine, and cookies and cream, rolled in bitter chocolate cookie crumbs. So what was your first impression of the canned corned beef Vlcatko? Your treatment of it looks crispy and good to me. It's a pantry staple for me because we're subject to prolonged power outages from hurricanes and ice storms. It's always good to have non-perishable proteins around in case of emergency. I usually don't have to eat it cold out of the can, thankfully. I have a favorite recipe from a can of Libby's brand from years ago with sauteed cabbage, celery, onion, Swiss cheese, milk, caraway seeds and noodles or macaroni. Tastes sort of like a Reuben if you use your imagination.